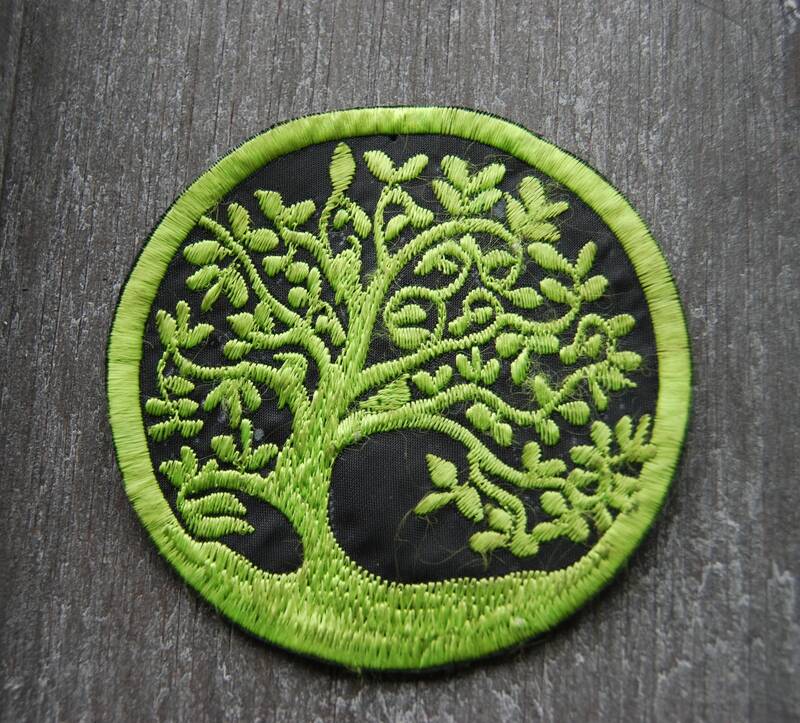 This is a unique embroidered Celtic Tree patch that you can sew to any garment. It''s perfect for jackets, vests, hats, jeans, backpacks etc. It's washable in the washing machine. It's handembroidered with a sewing machine, no computer used. Measures 3.26" / 8,3 cm. Just what I needed. 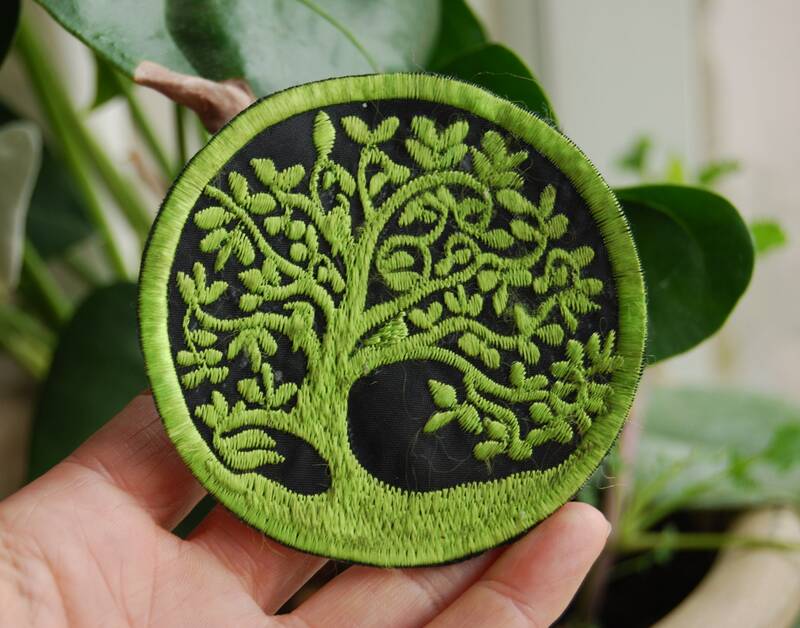 Good quality stitching. Arrived remarkably quickly.